Stottlemyer offers numerous parent events during and after school throughout the year. Attendance at the events is often over 400! Stottlemyer will send 342 students to our district kindergarten classrooms! 100% staff are highly qualified for the roles they serve! ECP has a highly specialized staff to work with children with a wide variety of special needs. ECS provides services to over 200 children annually ages 0-3 with a diagnosis delay from 10 districts in Western Wayne County. 95% of the parents from the SPARKEY preschool program were very pleased with their child's academic and behavorial progress for the 2017-2018 school year. SPARKEY Parents loved the BLOOMZ communication app used in the classroom! 100% were pleased with communication from the teacher! 112 4 year old children received full day preschool in the GSRP program. Head Start is a parent driven program and includes monthly parent policy committee meetings, parent programs, and parent training. Stottlemyer Early Childhood Center would love to meet your child! Head Start - For income-eligible children ages 3 and 4. Full and part-day classes while they last. Great Start Readiness Program (GSRP) - Full day classes for income-eligible 4-year-olds. Sparkey - Tuition based program for 3 and 4-year-olds. Special Education classes are available for children birth to age 5. Your child must be 3 years old by September 1st to enroll. 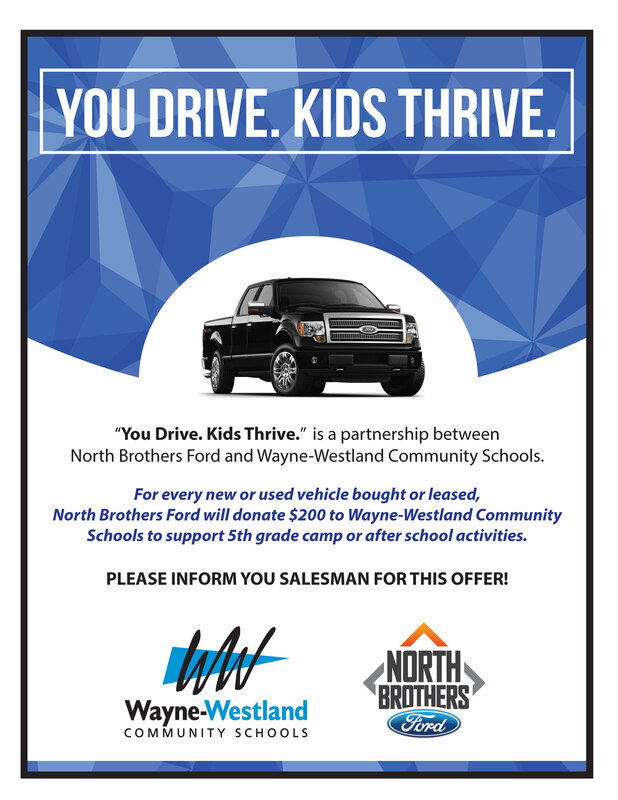 We serve all of Western Wayne County but do not provide transportation. Income requirements based on last year's income and household members. Mrs. Walls and Mrs. Smith's classes will be going to the Ann Arbor Hands-On Museum. the bus will leave Stottlemyer at 9:15 and return to Stottlemyer at 12:30. Breakfast will be at school before children leave, and a bag lunch and snack will be provided while on the trip. Drills will be at 10:30 AM and 2:30 PM Please send your child prepared. We will be discussing weather safety in classes. If your child will be participating in a dental screening please remember to turn in your consent form to an FSW before the exam happens. Drills will be at 10:30 and 2:30. Make sure your child is prepared. We will be discussing School Safety in class.